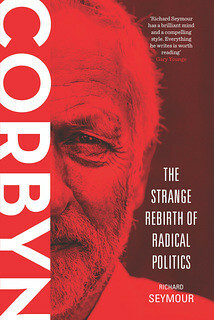 Fed up with austerity and puzzled at why so little has changed in the world economic order? 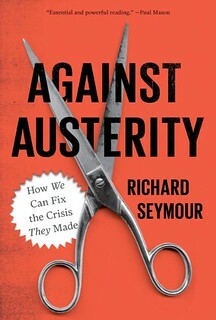 Richard Seymour, the British Marxist writer and activist who runs the blog Lenin's Tomb, offers this analysis of how austerity is just one part of a wider elite plan to radically re-engineer society and everyday life in the interests of profit, consumerism and speculative finance. 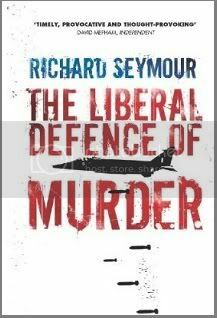 It's an argument others on the left, such as Susan George, have made, so Seymour's book – which will hit bookshelves in March – is the latest addition to the oeuvre. 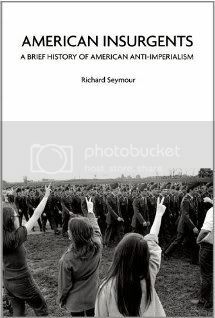 Seymour argues that it is possible to forge a new collective resistance and come up with alternatives to the current system. 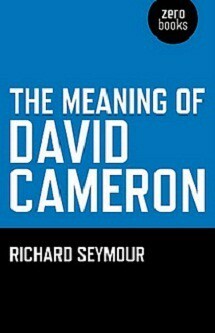 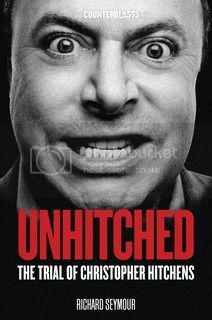 NB: It is so not like Susan George's book.